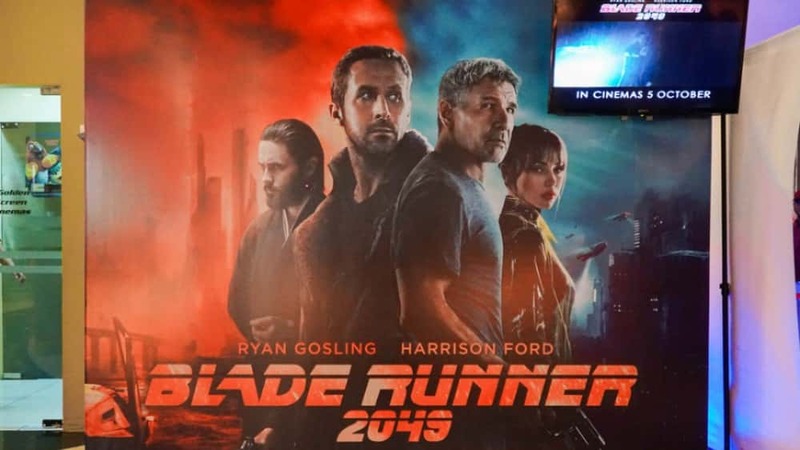 Blade Runner 2049, the sequel to Ridley Scott’s original classic, was anticipated to a huge box office success. 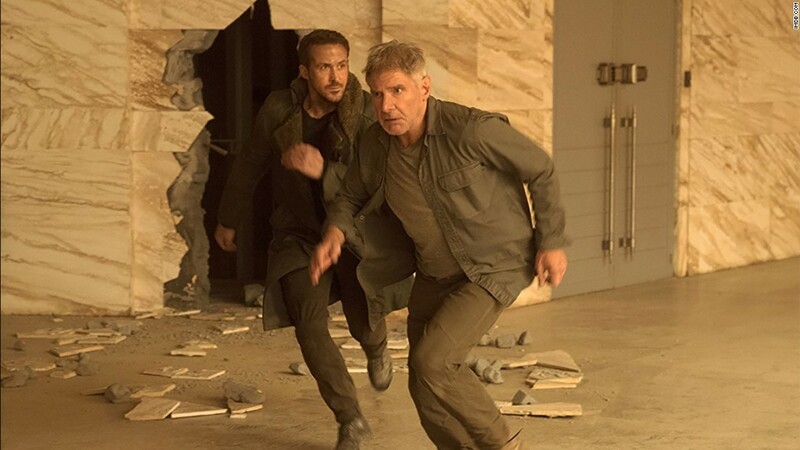 However the sci-fi flick struggled on its opening weekend, estimated to have earned just $42 million this weekend. It’s believed the film cost $200 million to make. The film itself has received positive reviews from critics and audiences, but it has failed to pull in the big numbers on its release date in the United States.